Politics and Prose, Washington D.C.
Over the coming weeks we’ll be putting up many more eBooks for sale, and in a few months we’ll be able to make eBooks readable on any device – computer, tablet, or phone. 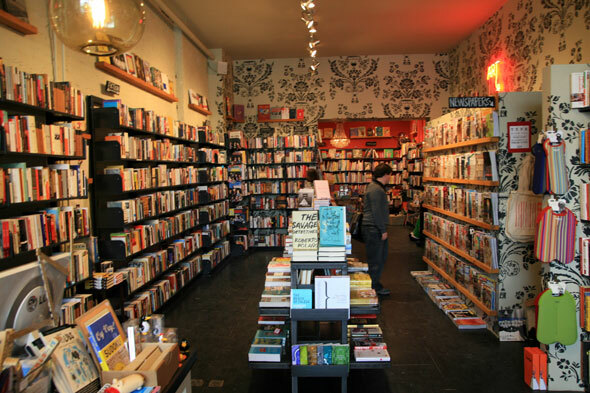 But for now we are excited to partner with booksellers in building a site for booklovers eager to connect in a vibrant, independent community. Let us know what you think at indies@zolabooks.com, since we’ll be improving and refining the pledge process even as we add functionality. The way this “pledge” idea works is that you declare yourself to be a regular customer of a particular bookstore, and then when when you order an eBook from the Zola website, that bookstore will receive from Zola a part of the eBook sale price. This seems utterly fair to me. If the store has helped to make the sale by having a print copy of a book on display, then that store should be rewarded. Tell your favorite local bookseller about Zola. I fear that if the local stores do not find a way to participate in the eBook market, their chances of staying in business are not good.